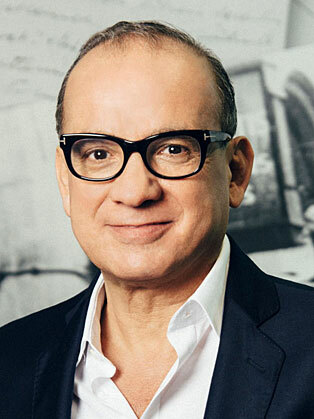 After a false start in accountancy, Touker Suleyman kicked off his retail career at the age of 18. He entered into a joint venture in a leather factory and soon after established a clothing manufacturer supplying to some of the biggest names of the British high street. Touker’s rise in the business world has not been without its challenge. In the 1980s auditors identified significant debt behind one of his business ventures and he had six weeks to find £2 million pounds. Unfortunately a potential investor pulling out at the last minute, forcing the business into liquidation, and he was forced to start again from nothing. Touker went on to build a thriving international clothing manufacturer which still sits at the heart of his businesses and is now a serial entrepreneur, backing seven retail and commercial property businesses. Touker has a keen interest in supporting start-ups and invests in a number of small British companies.